2016 is drawing to a close and it’s time to start planning where to welcome year 2017. 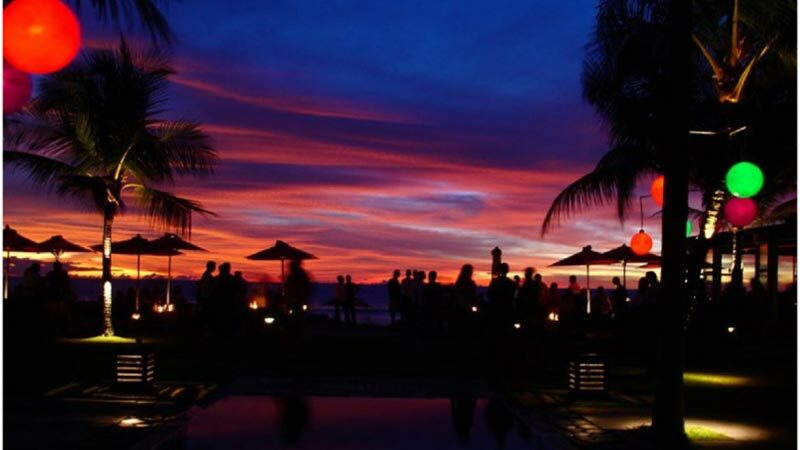 From whole day festivities and mellow moods under the stars to fancy gala dinners and parties that keep you dancing all night long, Bali is sure to offer something to suit every taste. Read on to discover which is the best way to spend your new year’s eve 2017. 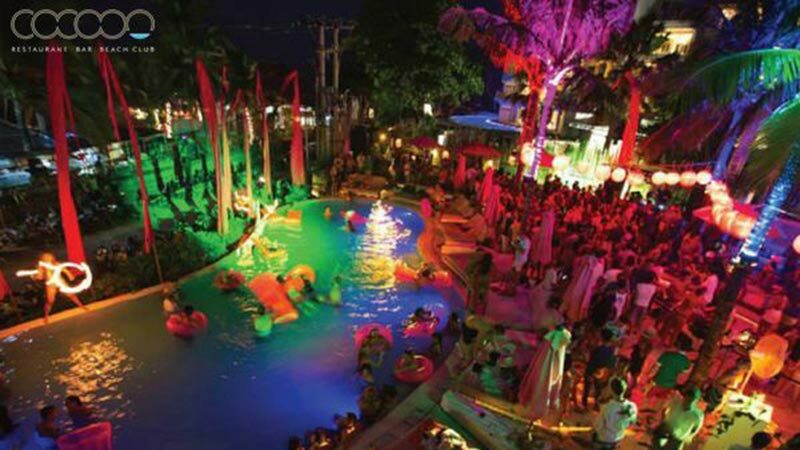 The carnival on Kuta beach and afternoon festivities and parade at Puputan Badung Square have for years been favorites of those who want to celebrate the turn of the year in an easy-going, suitable for children way. Both have food stalls and lots of happenings during the day, and great views of the fireworks during the night. Kuta beach can get very busy later on as hundreds or even thousands of people flock there. A new addition to the mix is Discovery Kartika Plaza Hotel’s Balinese Village-themed Kartika Village Festival to welcome the new year. The centre of the ‘village’ will be a statue (dessert buffet) surrounded by dining tables, stalls, carts, and many more. The stalls and carts mostly act as food and beverage stations serving Indonesian and Balinese delicacies, but some are assigned for entertainment, and a number of others will resemble a traditional market with veggies, spices, herbs, fruits. 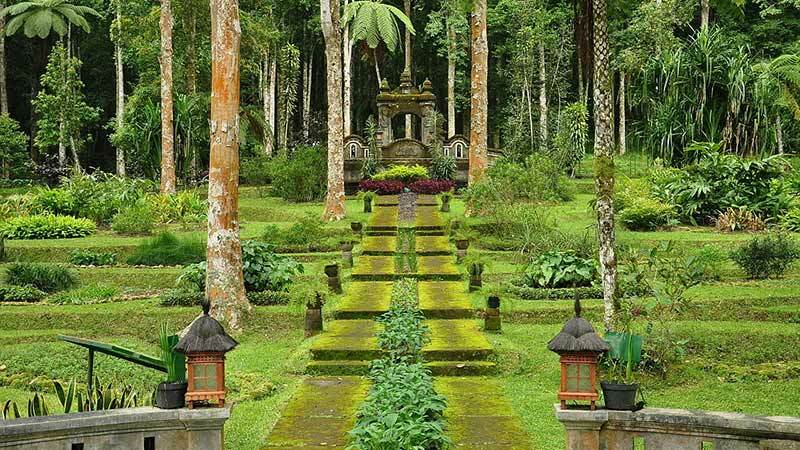 For something less crowded, why not go join Bali Botanical Garden’s new year festivities. Taking a leisurely stroll in the midst of lovely plants and enjoying cultural celebrations can be a really refreshing way of getting ready for a new year. 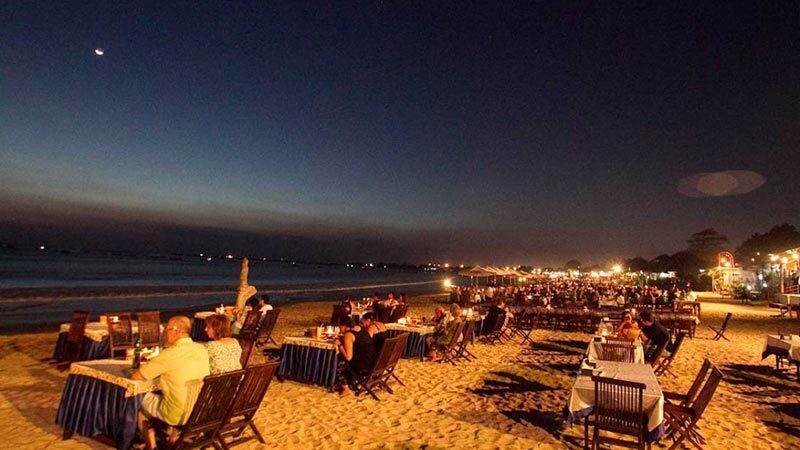 For those wanting to celebrate romance while welcoming 2017, Jimbaran Bay offers a way to dine under the stars and kiss your loved one at midnight with fireworks lighting up the sky. 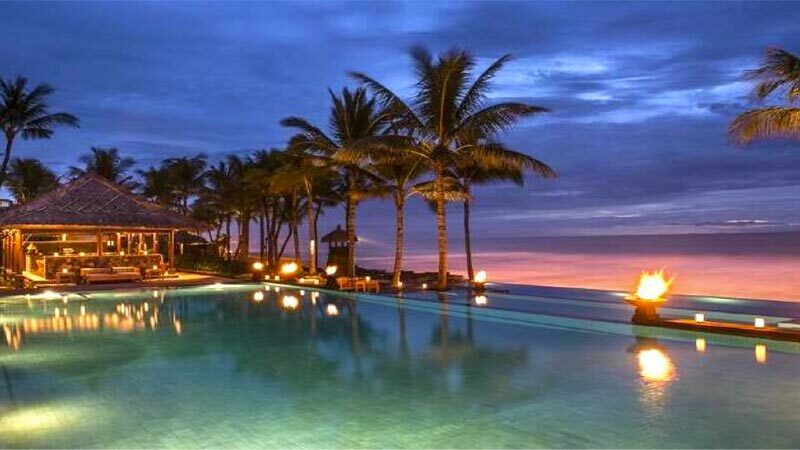 Jimbaran beach and Sanur beach are also great for relaxed family time. 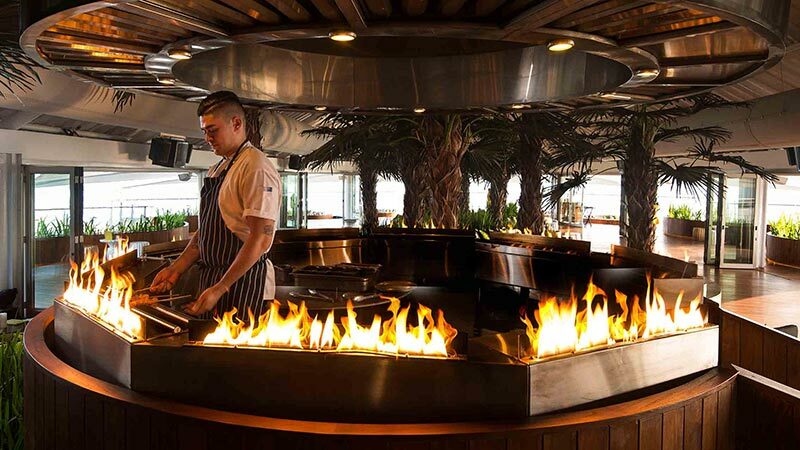 Wanting to soak in a glamorous atmosphere with great entertainment and multi-course dinner? 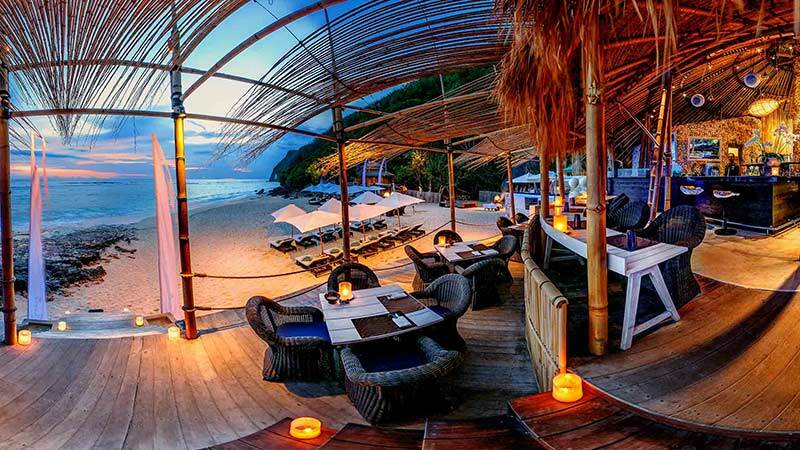 You’re in luck, as Bali is a heavenly culinary destination and home to some of the most ambient hotels and restaurants in South East Asia. The highlight of gala festivities is Sofitel’s lavish 5-course dinner with cocktails, starting at 8pm, that can be enjoyed to an intimate acoustic performance by Indonesian/French superstar Anggun. The event continues with the 2017 countdown party at Nikki Beach, where the resort’s beautiful beachfront will be illuminated by their grand fireworks. Head back to the 1920’s USA, the days of the Prohibition when alcohol was banned. A time when bars relocated to secret locations and the beverage industry got creative, concocting the most innovative drinks the industry has ever seen. From a secret entrance with a passcode to hidden rooms and corners, Alila Seminyak recreates an underground ambience for an evening of dining, drinking and socializing. Discover a den of guilty pleasures including a sumptuous 5-course dinner, special performances, and a magician to entertain the little ones. 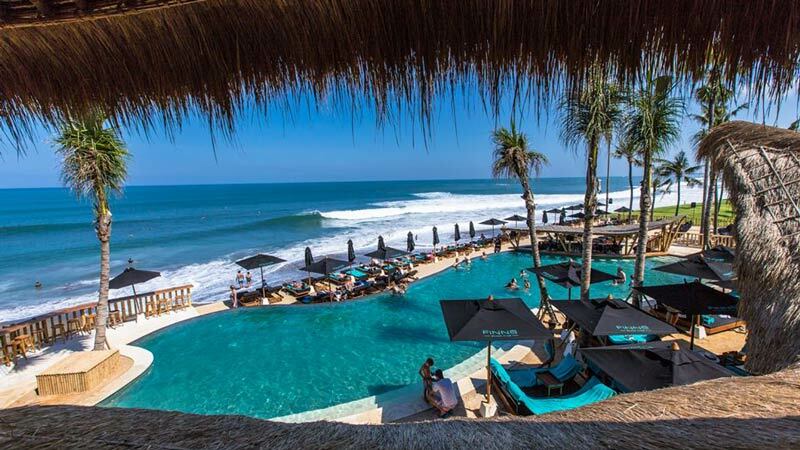 The Legian kicks of their Silk Road, Voyage of a Lifetime festivities already on December 28th, and the final and grandest of them all will take place at their restaurant on New Year’s Eve. The Gala Dinner Buffet showcases an extraordinary culinary selection that explores the different tastes and cultures of each unique region along the Silk Road. After a fulfilling feast, you dance under the stars or relax with a glass of bubbly while a contemporary live band serenades and dance performances are exhibited in full swing. 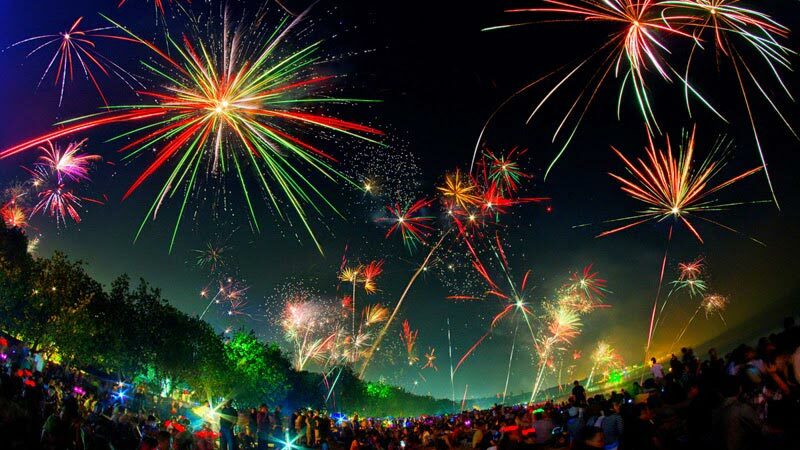 Then, a live DJ continues the fete as you count down to the stroke of midnight and await the grand finale, a dazzling display of colours flaunted by The Legian’s extravagant fireworks display. Both Alaya Ubud’s Petani and Manisan Bali will be celebrating New Year’s Eve in true tropical style with an exclusive dining event spread across both venues. Dinner will be a six-course menu of culinary perfection inspired by the diversity of flavours across the Indonesian archipelago. It will be accompanied by a graceful performance of Bali’s renowned Legong dance, and upbeat DJ music will set the mood and there will be a sparkling wine toast served for the midnight countdown. 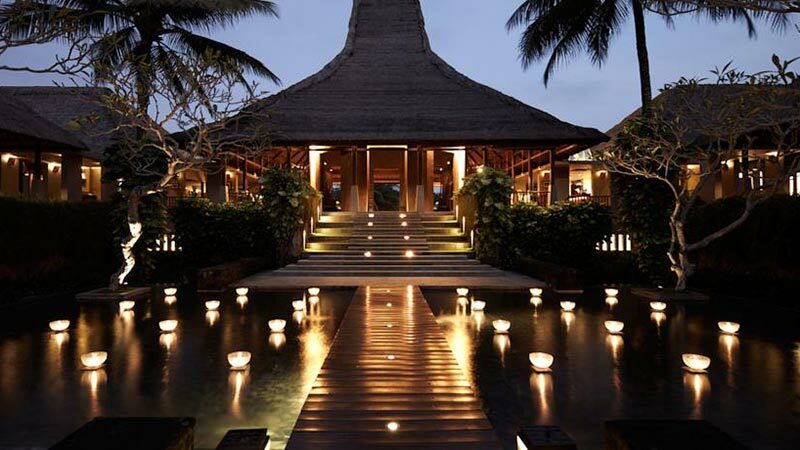 In Maya Sari, the hotels restaurant, New Year celebrations commence at 7.30pm when you are invited to take in the atmosphere with a traditional Balinese performance, the Legong Dance – cocktails and canapés will be served before dining. 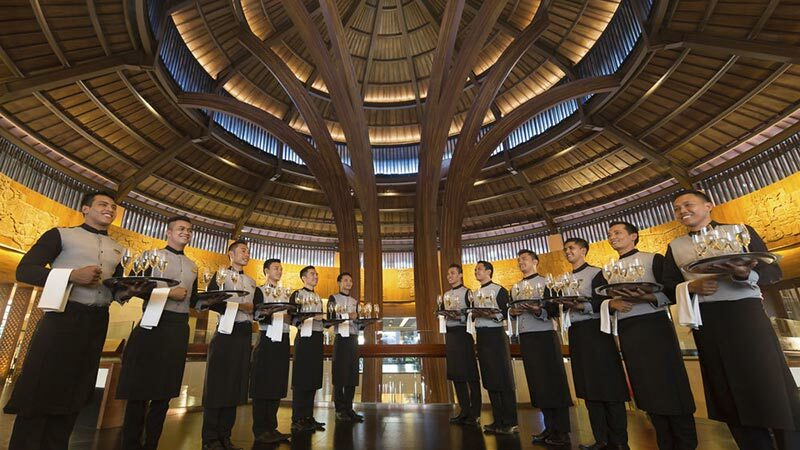 Following the dance, their exquisite ‘Trails of the Orient New Year Gala Buffet’ created by Maya Ubud’s team of top Chefs will be served. It is an exotic menu not to be missed, consisting of a vast array of flavours spanning from Morocco all the way to Japan. On December 31st 2016, Potato Head Beach Club will throw their annual New Year’s Eve party with beats by Rudimental, Marc Roberts etc. along with sunset fire dance and fireworks at midnight. The venue will be transformed into a tropical, psychedelic world through a series of art installations. 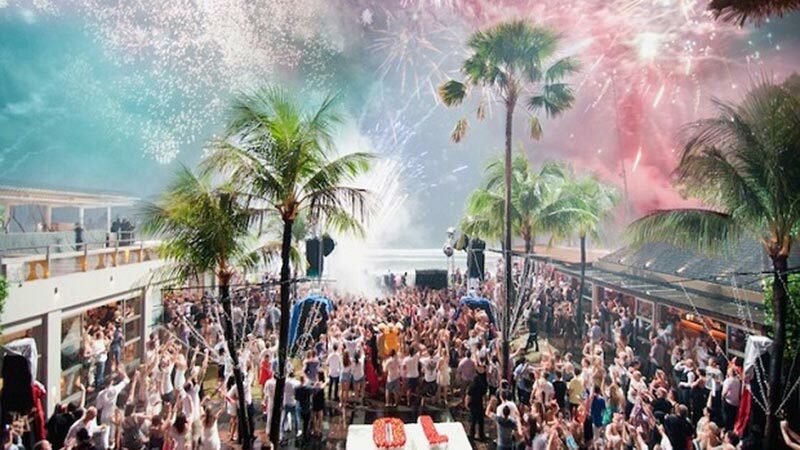 NYE parties at Potato Head are an absolute legend! Welcome in 2017 with a bang at Cocoon Beach Club’s Bali NYE 2016 party with a line up of international DJs. The annual party often includes a troupe of fire dancers, acrobats, and stilt walkers as well as a pyrotechnics show at midnight. Tickets can be booked for dinner, VIP seating or restaurant deck lounges with full bottle service or just general admission. Dance, drink, and lounge your way into 2017 at W Lounge and WooBar. The NYE entertainment will include headliner ELI & FUR, a female DJ duo from London as well as extra beats by Sevendoors and resident DJs. W’s signature fireworks and lightshow will guarantee you can bid farewell to 2016 in style. 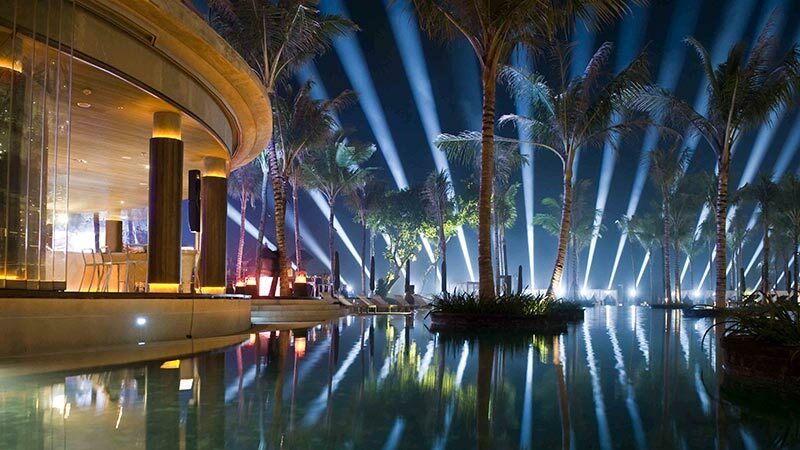 Celebrate New Year’s Eve 2016 under the stars with Nikki Beach’s famous themed party featuring world-class entertainment, musicians and dancers, renowned DJs and a spectacular fireworks display. 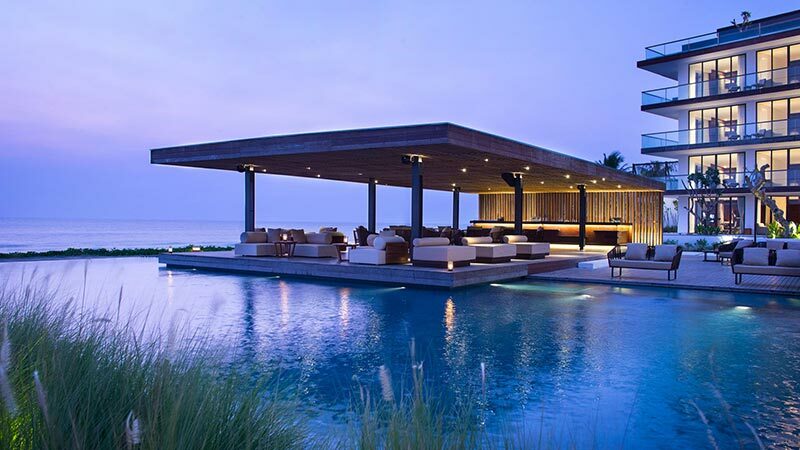 Before the evening festivities start, you can enjoy the vibes by their fantastic pool with underwater speakers and 2500 fiber-optic lights sparkling as the sun sets. KU DE TA always welcomes in the New Year with an unforgettable party. New Year’s Eve 2016/2017 will be no exception. You can celebrate the arrival of 2017 at a Club Tropicana meets Miami Vice style party in an exotic neon paradise set to a line up of international DJs and KDT All Stars. Double-Six Rooftop presents New Years Eve 2017, featuring Bali Praia DJs with buy 1 get 1 wine and cocktails 5pm-7pm and the magnificent setting for watching one of the prettiest Bali sunset and midnight fireworks from the 5th floor. Reservations for the floating pods and tables are advised as space is limited. If you want to keep the party going on New Year’s Day, Double-Six rooftop hosts the most popular event on the island . 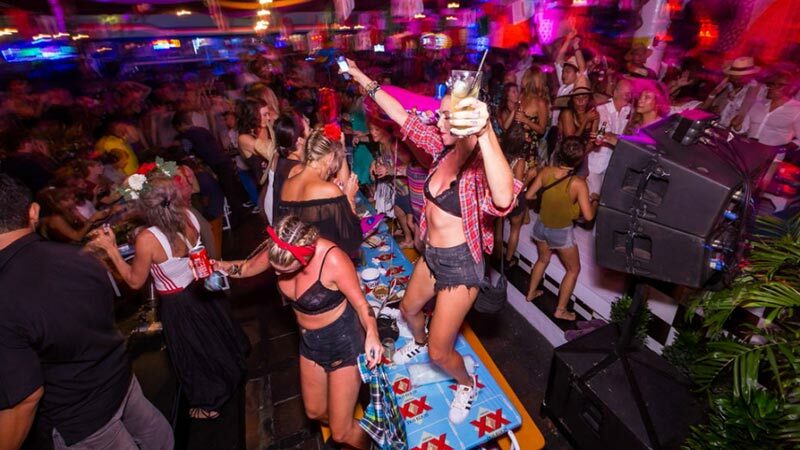 COLA FEST at Motel Mexicola is set to be the islands most colourful New Years Eve event. As usual Motel Mexicola will have you dancing from start to finish with limited Early Bird tickets available, don’t miss your chance to celebrate in true Mexicola style! 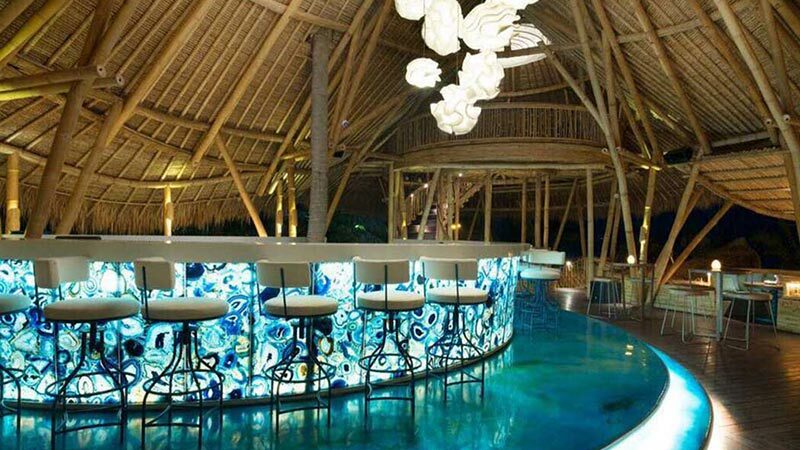 Your all inclusive ticket gets you 7 hours of free booze, food and entertainment from some of Bali’s top DJs! 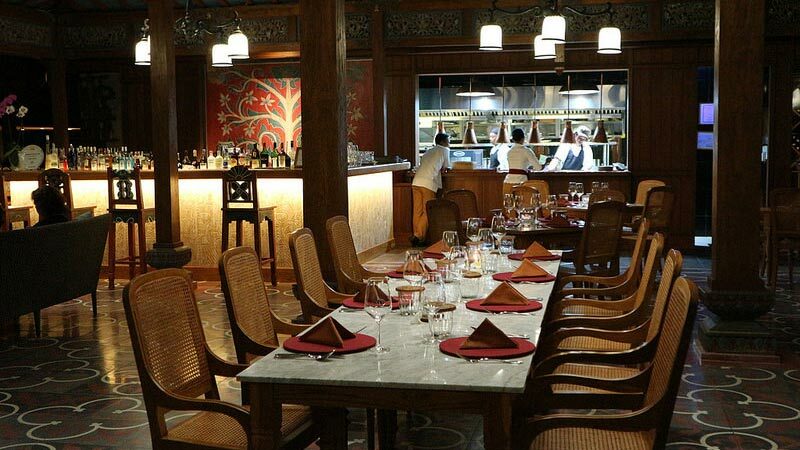 Start by feasting on a 3-course sharing style menu accompanied by your favorite bubbly. While you sip and dine, songstress Lydia Rose creates the atmosphere and serenades you towards the New Year. For the actual party head into their Upper Deck’s Tiki Bar for festivities and an island celebration like no other! The Mangrooves will deliver the best tropical reggae tunes as you end the year gazing into a spectacular display of firework over the Indian Ocean. With 2016 being Finn’s very first festive season, they’ve decided to blast into 2017 with a two-day festival! Their New Year’s Eve Party is strictly adults only with five hours of late night fun. Entry is free for everyone, only a minimum F&B spend applies, the amount depending on how close you want to be to the center of the action. Dancers, DJs, fireworks, stilt walkers and world class entertainment continue into the wee hours so you can bring in the New Year Bali-style at the hottest new venue on the island. Don your swimwear and get ready to party! As part of their 12 days of Karma festive season, on New Year’s Eve Karma Beach will be traveling all around Karma”s world with in Alice in Wanderlust celebration. The party is filled with drinks, dinner, dancing and exciting performances Make sure to not miss out on the best DJ’s lineup on the island on New Year’s.